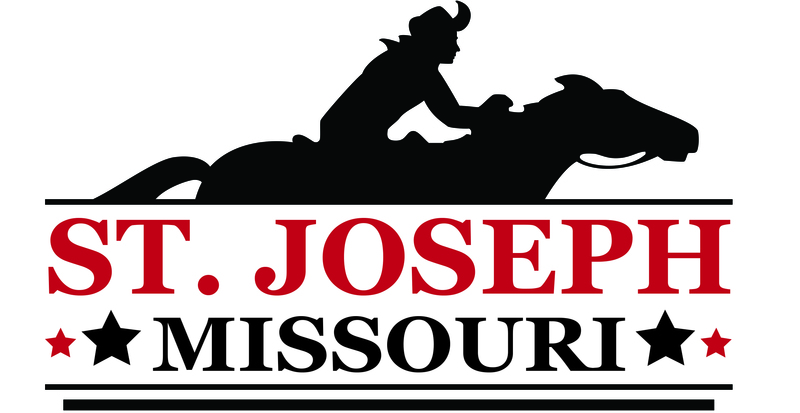 The slogan, “Where the Pony Express started and Jesse James ended” is a tidy description of St. Joseph’s past, but the city has a rich history far beyond these two events. Long before the Pony Express or Jesse James made their mark on the area, two men explored the area as part of their mapping of the Louisiana Purchase. 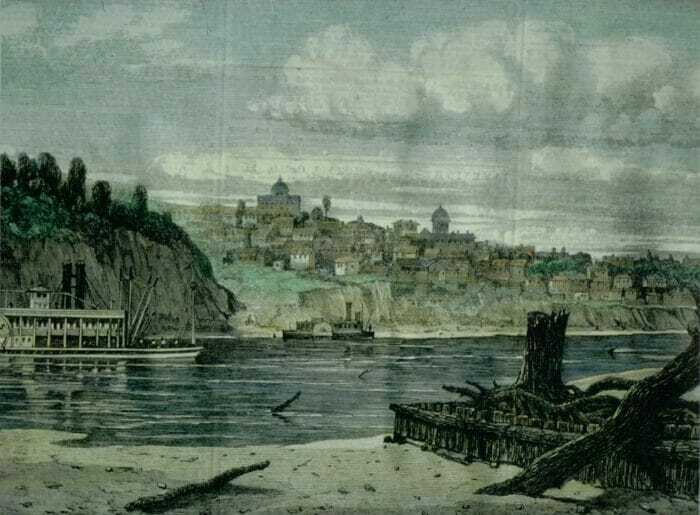 On July 6, 1804, Meriwether Lewis and William Clark camped on the banks of the Missouri River near what is now downtown St. Joseph, before continuing on their expedition across America. 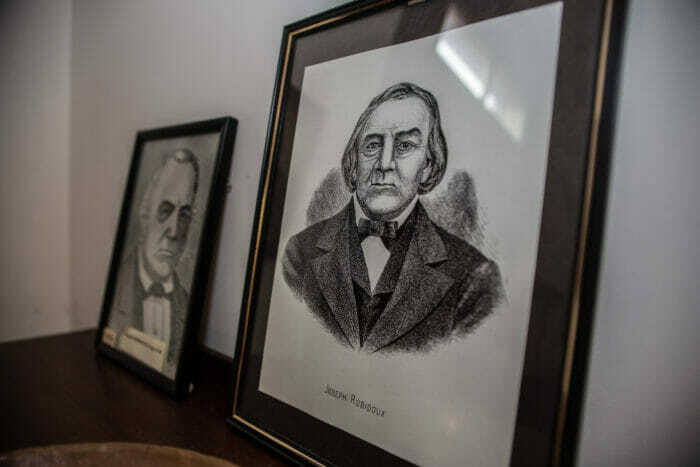 Twenty-two years later, in 1826, a fur trader named Joseph Robidoux opened the Blacksnake Hills Trading Post in the area controlled by the Iowa and Sac and Fox tribes. In 1837, nearly 16 years after Missouri became a state, the tribes agreed to sell two million acres to the federal government. Robidoux’s trading post was assigned a post office three years later. 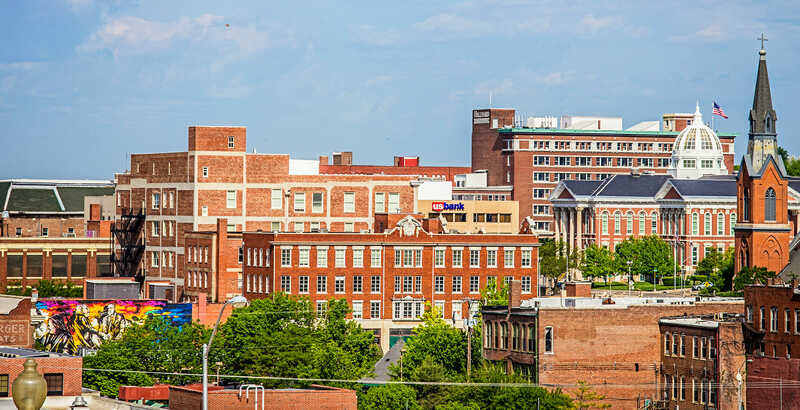 About this time, Robidoux hired Frederick W. Smith and Simeon Kemper to design a city for him. Kemper proposed a city named for Robidoux with wide avenues and plenty of parks. Robidoux rejected it in favor of a design by Smith with significantly narrower streets, which created more lots for him to sell. 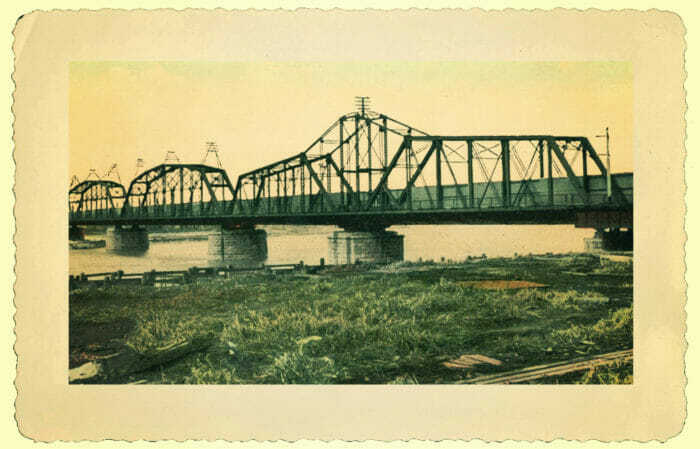 In July 1843, plans for the city were filed with the state, and St. Joseph officially came into being. 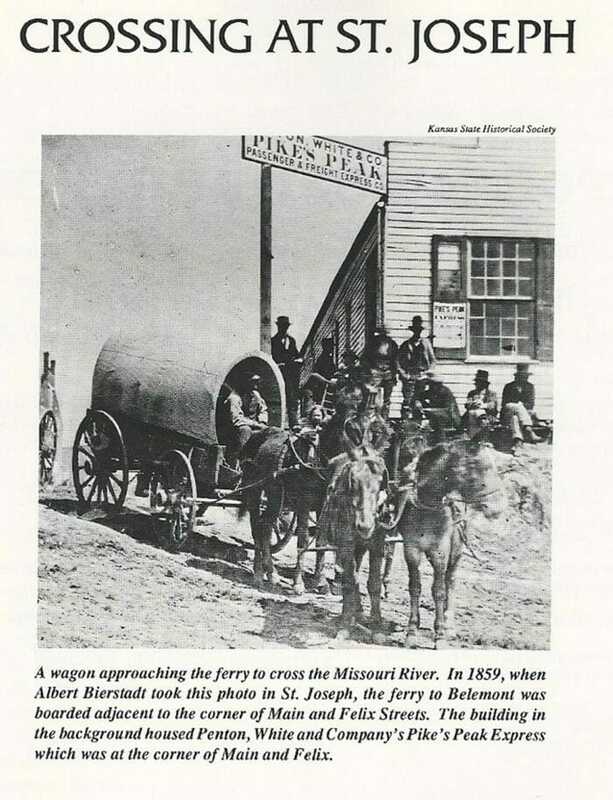 During the time of the Gold Rush, more people were leaving from St. Joseph to head west than from any other location. In 1849 alone, 50,000 folks heard the call of fortune and headed west. Over the next few years, 150,000 came through the city to follow their dreams. St. Joseph quickly grew to become a major hub in communication. There was a great need for those in the East to communicate with new settlements in the West. 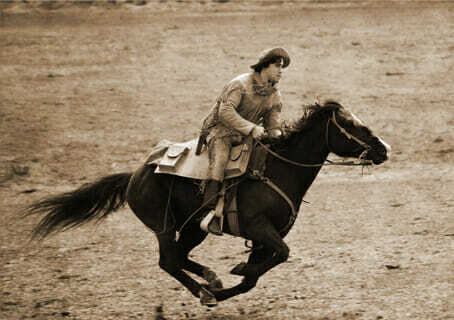 This led to a communications system that has sparked the imagination of history buffs for years, the Pony Express. The Pony Express was established in 1860, in an effort to obtain a government contract for mail service. It became the nation’s first transcontinental mail service. Pony Riders carried mail pouches across the plains and mountains, relaying them to their destination in Sacramento, California—a trip of 2,000 miles that took an average of 10 days. Simultaneously, other riders carried mail back east. However, it lasted just 19 months. The founders went bankrupt, and the Pony Express was quickly replaced by the First Transcontinental Telegraph and the Railroad. St. Joseph also played a significant part in the Civil War. While it’s true there were no great battles here, there was a great deal of conflict. Neighbor turned against neighbor. Business partners dissolved partnerships. Families became divided. Approximately 2,000 men fought for the Union, while roughly the same number joined the Confederate cause. 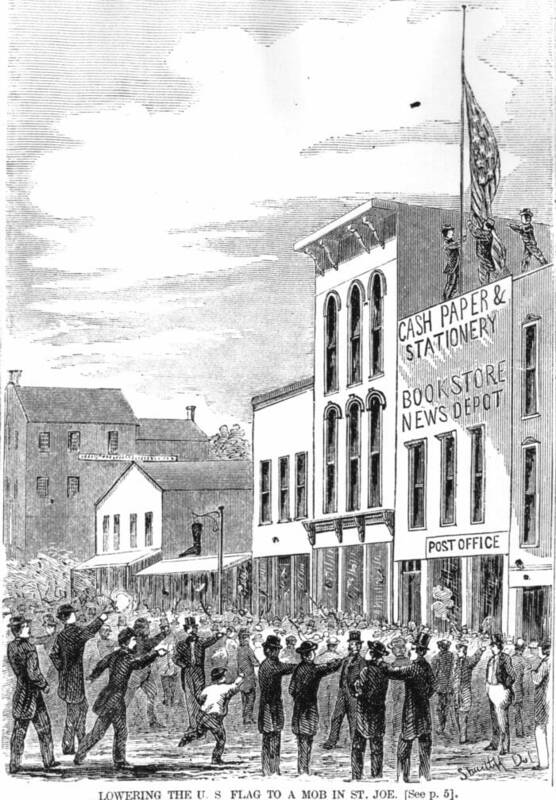 The War was barely a month old when the United States flag was torn down from the roof of the Post Office and destroyed by a secessionist mob. 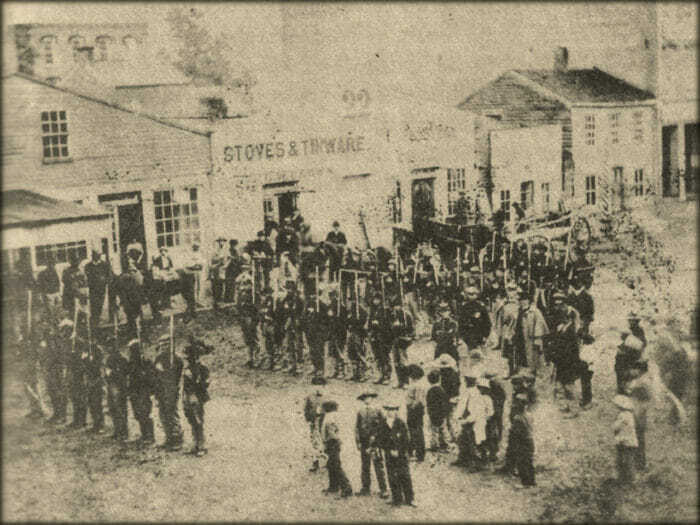 Union troops arrived in St. Joseph to keep the town under Federal control and protect the Hannibal and St. Joseph railroad. It wasn’t long, however, before they were ordered elsewhere.  City leaders tried to keep St. Joseph neutral, but the city was still too much of an important transportation hub, as well as a viable commercial center to be left alone for very long. By the end of the war roughly 2,000 men from Buchanan County joined the Union Army and approximately the same amount joined the Confederate. 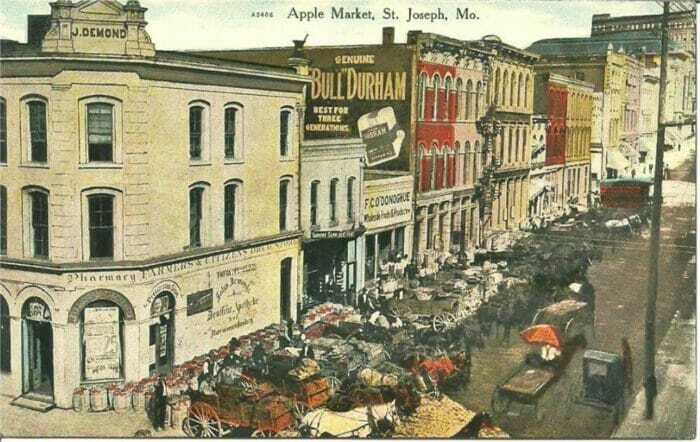 It took several years for St. Joseph to recover from the Civil War. During the next decade, the city reestablished its reputation as a commercial center. 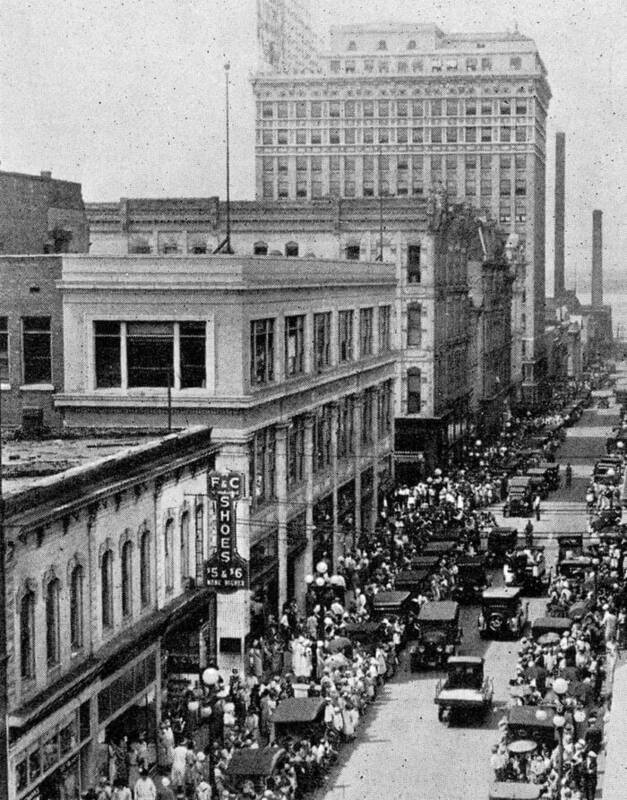 Business returned and the city grew and thrived as one of the busiest and wealthiest cities in Missouri during the late 19th and early 20th centuries. 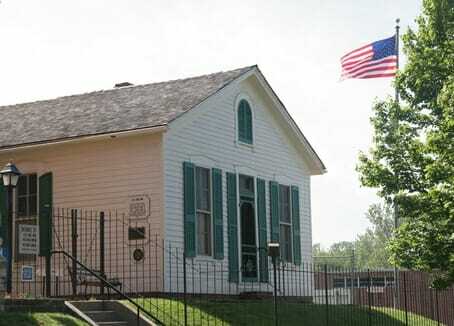 St. Joseph commemorated the sesquicentennial of the Civil War in 2011. 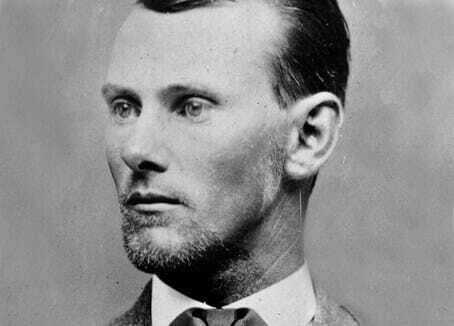 Another important aspect of St. Joseph history is the legend of Jesse James. The infamous bank robber moved to town in the fall of 1881 under the assumed name of Tom Howard. Most of his gang had been killed, wounded or captured five years earlier in a bank robbery in Northfield, Minn. Jesse and his brother, Frank, were getting pressure from their wives to lead a more normal life. With a $10,000 bounty on his head, Jesse had plenty of reasons to keep a low profile. During the winter of 1882, he attempted to buy a farm in Nebraska, but fell short of the purchase price. To raise more cash, Jesse recruited Robert “Bob” and Charlie Ford to help him rob the Platte City bank. But the $10,000 bounty was too tempting. While planning the robbery with Jesse at his home, the Fords drew their guns and fired when Jesse turned to straighten a framed piece of needlework. It was Bob who took credit for the fatal bullet, but instead of collecting the reward, he and his brother were arrested and charged with murder. The James home is now a museum, and the bullet hole can still be seen. 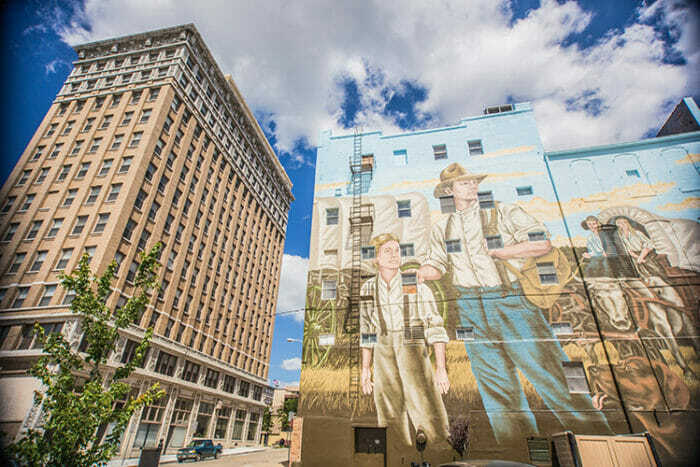 Despite all its history, St. Joseph is a modern city, featuring unique shopping, locally-owned restaurants, top of the line sports facilities and more than a thousand affordable hotel rooms. Here you can enjoy the warmth of a contemporary city while enjoying the sights and sounds of history that are still alive today.